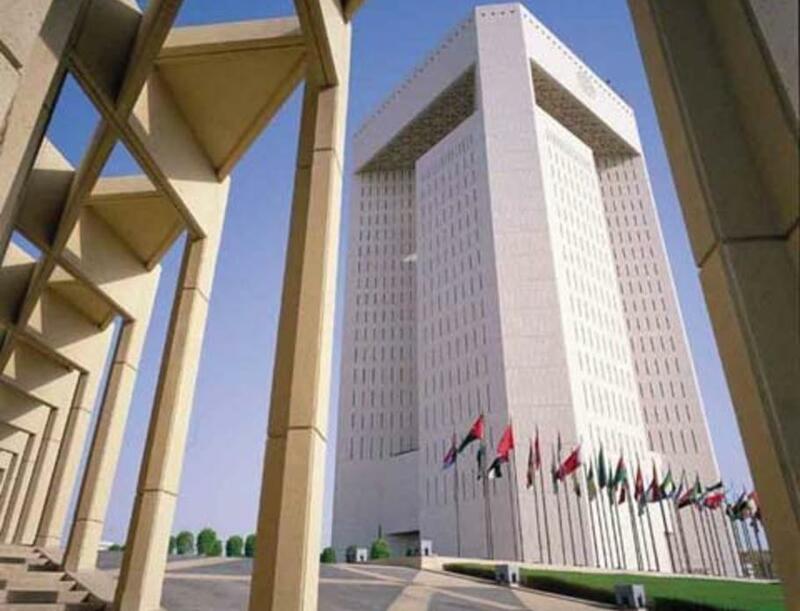 The Islamic Development Bank has successfully priced a US$1.25 billion. The Sukuk was priced at par at 3.10%, to be payable on semi-annual basis. Naveed is Founder of IslamicFinance.com and Sukuk. Using data from our exclusive Sukuk Database, the above Sukuk Chart can be used to view issued Sukuk based on their maturity and issued profit rates along with corresponding information covering issued amount and date as well as rating data. View and filter sukuk based on issued country and currency covering both short-term and long-term issuances as well as historic matured sukuk covering the past ten years. 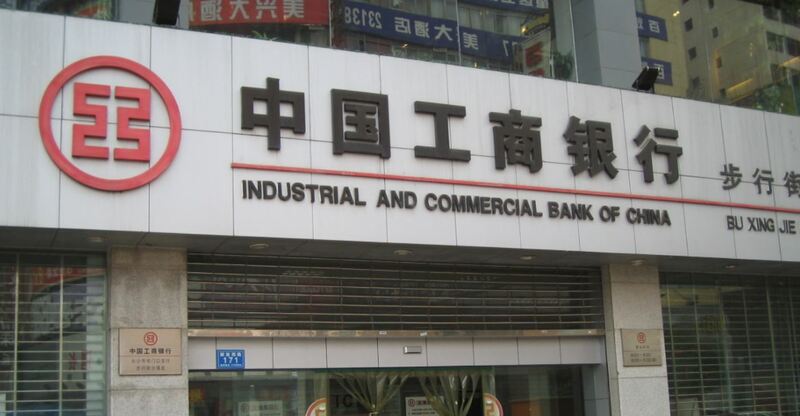 A bond dispute threatens the future of Islamic f..
London court again finds for creditors in Dana G..
Indonesia hires for dollar sukuk, could include ..